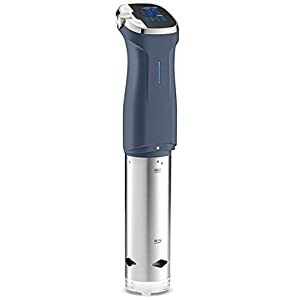 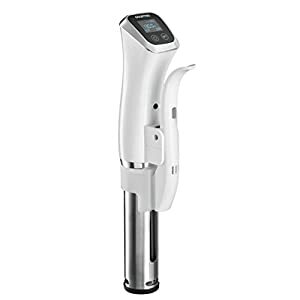 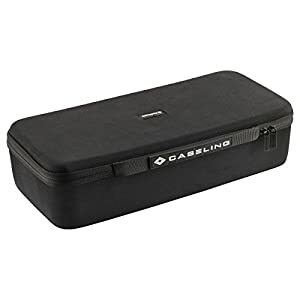 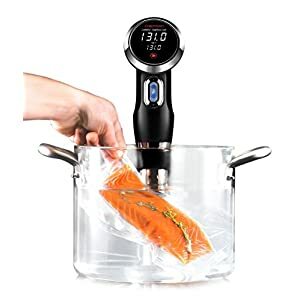 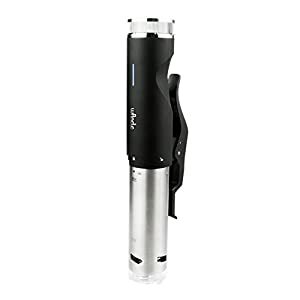 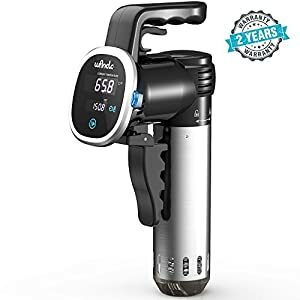 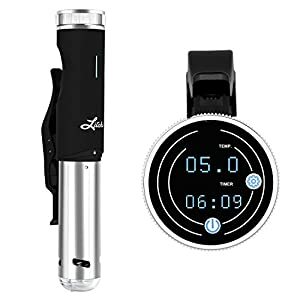 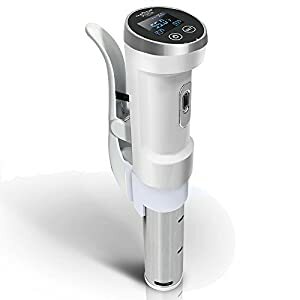 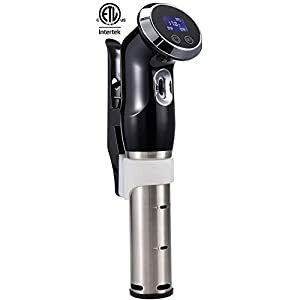 Tags: circulator, Conserves Energy, Dish Washer proof, everie, EVERIE Sous Vide Container Lid, High Temperature tolerance, precision cooker, precision immersion, Precision Immersion Circulator, Prevents Evaporation, sous vide, sous vide container, sous vide lid, Sous Vide Water Bath. Mininum Water Evaporation, Cook long time even over night without having to refill water. 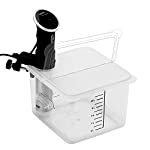 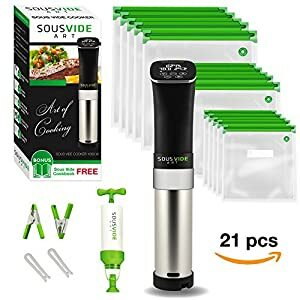 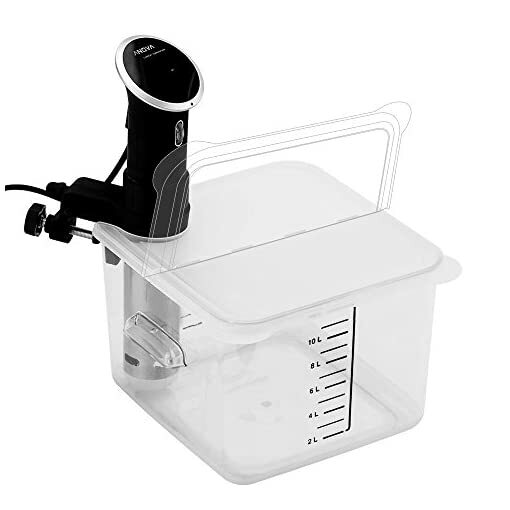 EVERIE Sous Vide Lid is Flexible BPA free plastic lid clamps vacuum sealed bags to the container firmly to avoid bags from swimming in the bath.